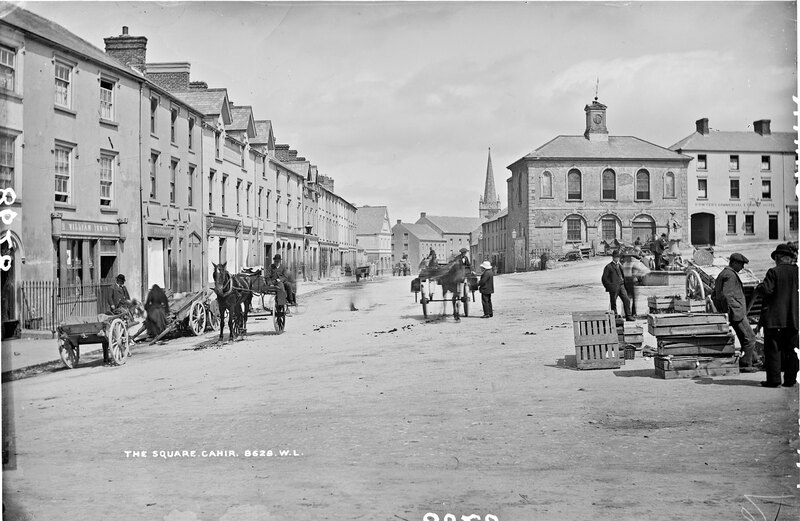 Cork Then and Now. Zoom in to see the historic details of what locals call the Real Capital of Ireland. Donegal Then and Now. Witness the history of a community whose culture remains unique and unspoilt. 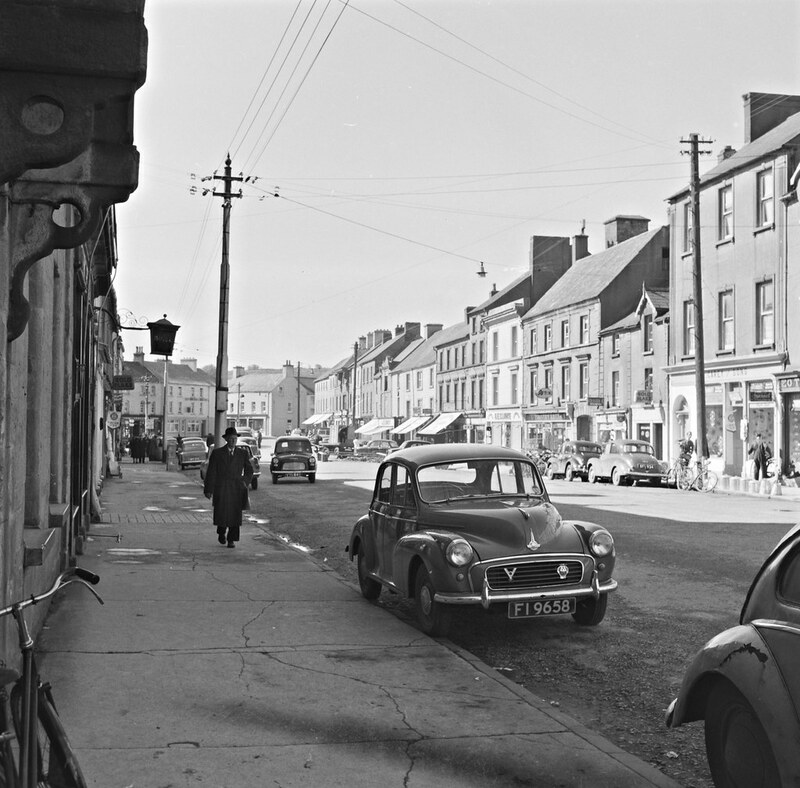 Wexford Then and Now. The human face of a community in change over a century of upheaval. Tipperary is known as Ireland's Premier County. Its foundations were built on what is widely regarded to be the most fertile land in Ireland. 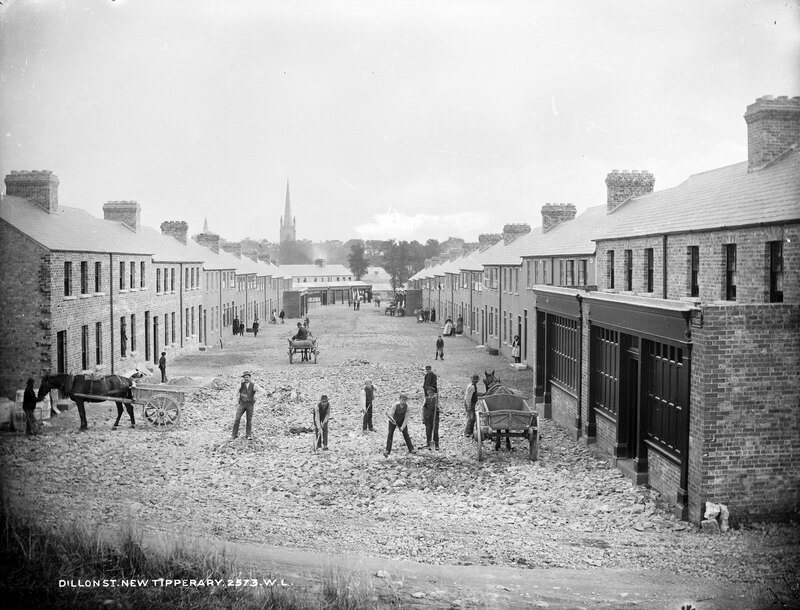 This piece looks at how the people of Tipperary developed those foundation, not in dates and statistics, but through pictures of their recent history. Take a look at how some areas have transformed over time and at the lives of its people - Then and Now. 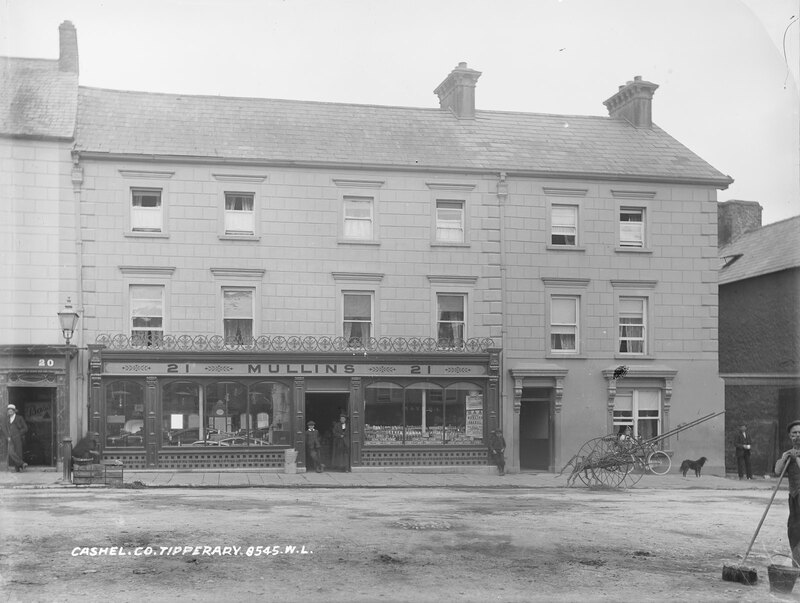 Vintage photographs of Tipperary - Zoom in and take a closer look. Hover your mouse or touch an image to use the magnifier tool and zoom in. Ireland Then and Now is a living history of Ireland, presented by My Ireland Tour. The historical images used have no known copyright and are used with thanks and due credit to the Irish National Archive and their online community. Modern day images of Cork are copyright My Ireland Tour 2016.